It’s an oldy but a goody. This is a fail safe recipe for me and i make it at least every second week because everyone in the house will eat it and it freezes brilliantly. This is also a handy dish to use up leftover chicken. Here is my version, i hope you enjoy. Put the whole lot into an ovenproof dish. 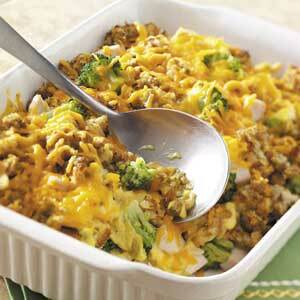 Sprinkle some breadcrumbs and grated cheese over and bake in oven for 30 minutes.